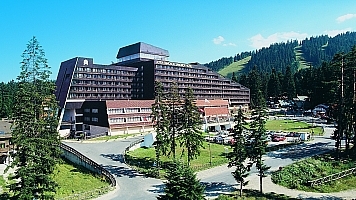 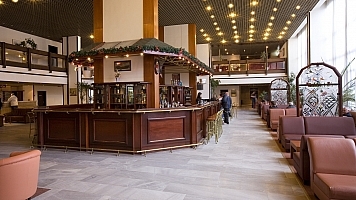 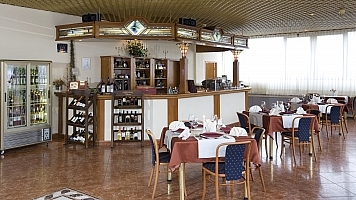 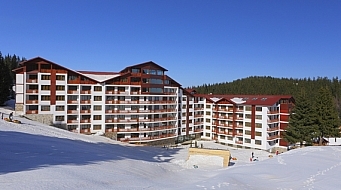 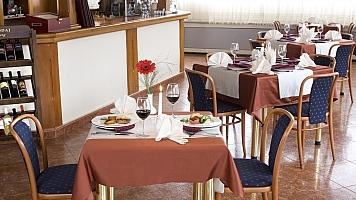 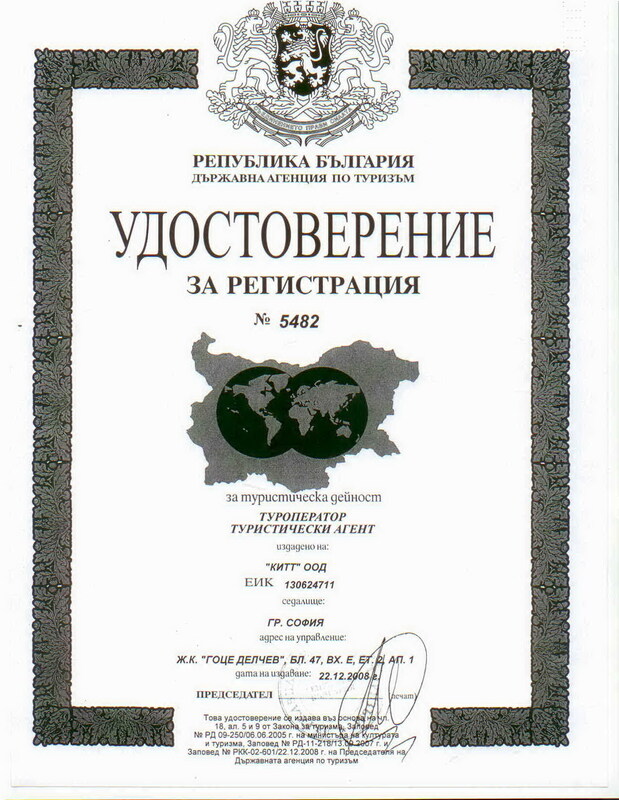 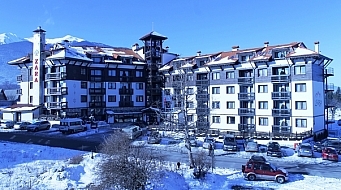 The four-star hotel Samokov is located in the center of Borovets ski resort. 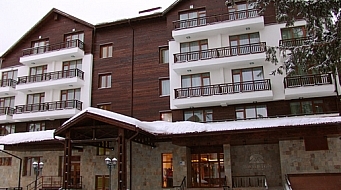 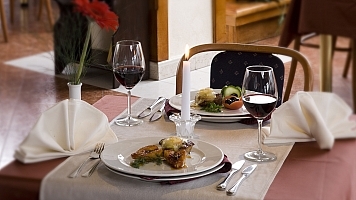 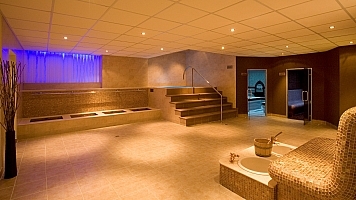 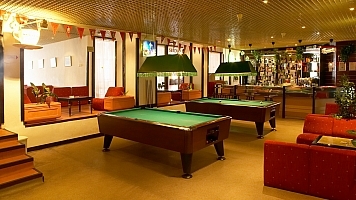 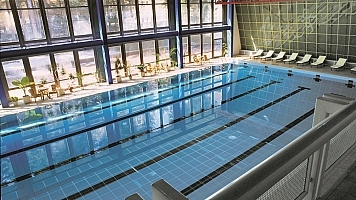 It is surrounded by pine forests and offers a cozy atmosphere and first-class service all year round. 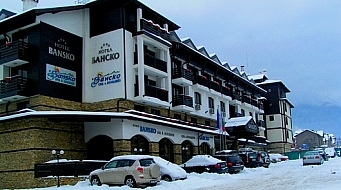 Hotel Samokov offers: accommodation in comfortable rooms and suites with mountain view, main and a la carte restaurant, lobby bar, nightclub and disco, SPA center, fitness center, bowling, ski equipment and ski school, as well as a wide range of additional services. 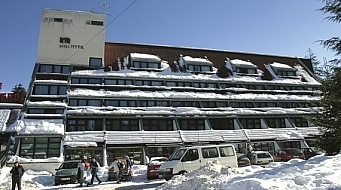 The Convention center of hotel Samokov offers 9 conference halls with capacity from 15 to 600 seats, exhibition area, modern equipment, professional staff. 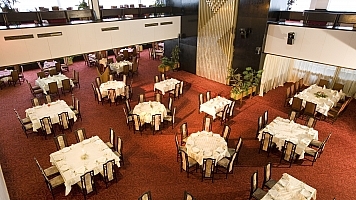 The Congress center is suitable for seminars, conferences, presentations, corporate event and trainings and other events. 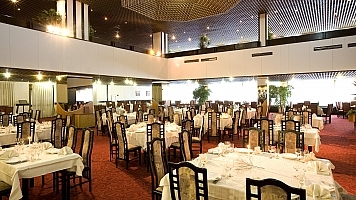 Hotel Samokov offers excellent opportunities for wedding receptions in the stylish and elegant ballroom Samokov.